The easiest way to build dynamic marketing campaigns. 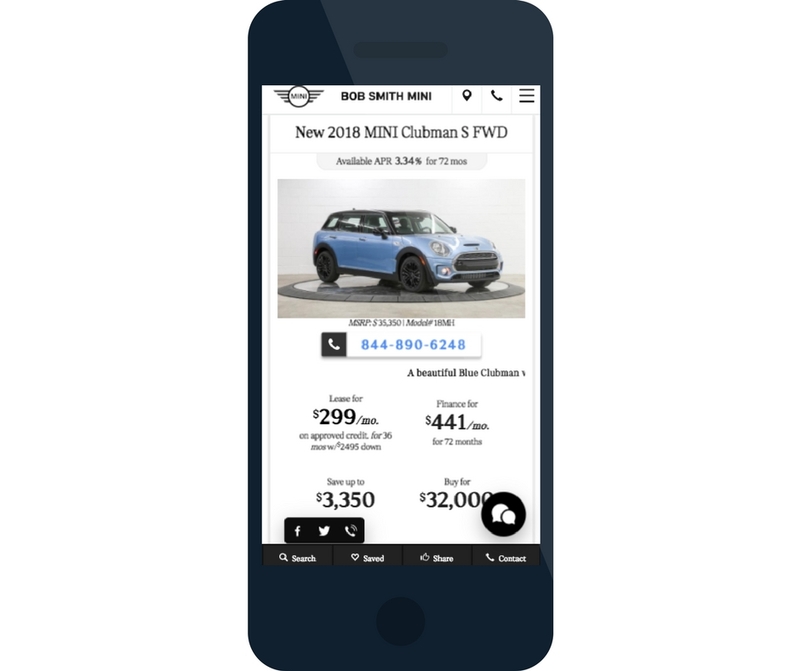 Dealer Teamwork is proud to be an exclusive MINI and Shift Digital marketing partner, and we are co-op approved! 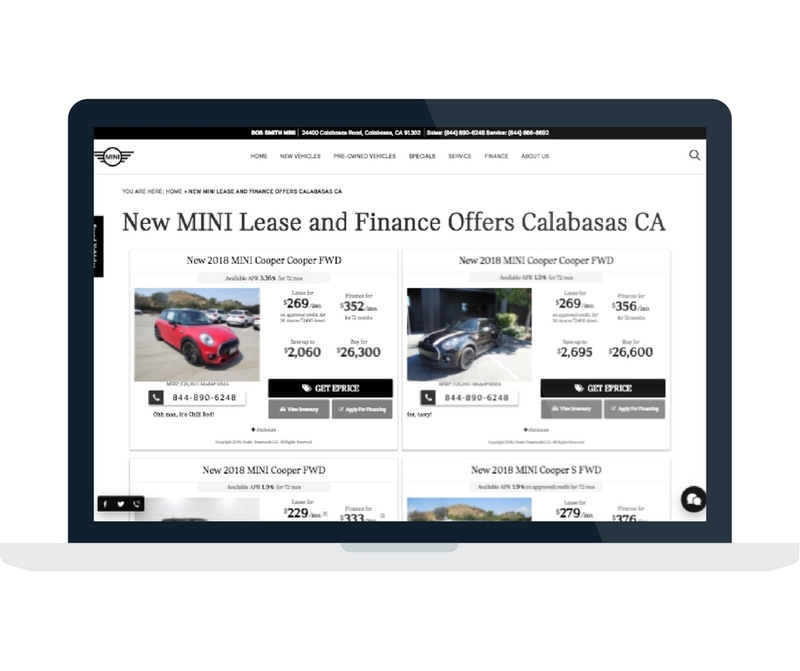 MINI Dealers can now use our patented MPOP® – a Merchandising, Personalization, and Optimization Platform – as the preferred method of creating, distributing and managing online marketing efforts. The MPOP® changes the way digital marketing is managed. Dealer Teamwork is honored to serve the MINI dealer network with the most dynamic marketing platform available. Dealers using the MPOP® have greater control over the marketing efforts. The results speak for themselves and dealers love what they see. Submit your contact info and your MINI Certified Account Manager will get you started.